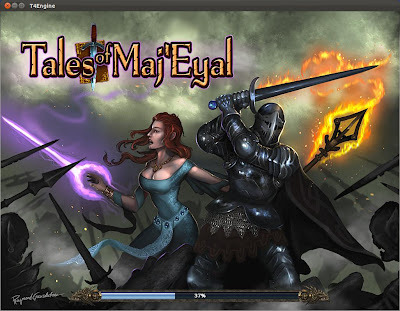 Easily one of the best RPG games for Linux and winner of Roguelike of the Year Award 2011, Tales of Maj'Eyal (ToME) has just been updated to Beta 38. 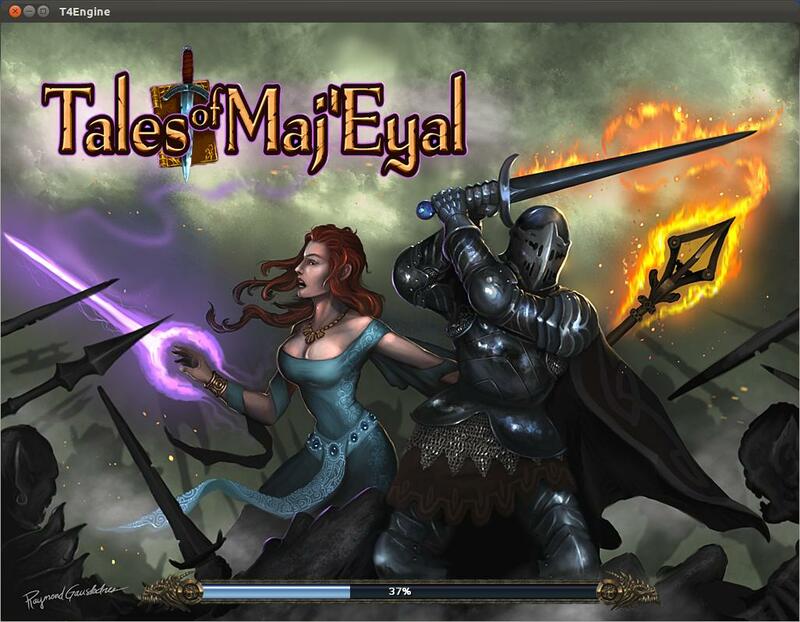 ToME is an open-source, single-player, tactical role-playing roguelike and action game set in the world of Eya. You are an adventurer, looking for old powers, treasure and glory. You boldly go in lost and forgotten places, untamed forests and sealed ruins. Tons of bugfixes & improvements to many parts of the game. Full details here. If you see a blocky cursor, revert to system defualt from game options.